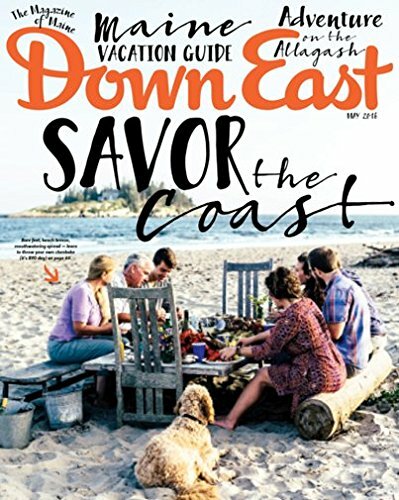 Down East is the regional magazine for all those interested in Maine. With readership concentrated in the Northeast, the monthly magazine includes profiles of Maine people and places of interest. Those who live in Maine, are considering relocating to Maine, or simply enjoy visiting will enjoy the regular editorial features on such subjects as the arts, history, antiques, natural history, and outdoor recreation.